A traditional Parkland course with beautifully mature trees lining many of the holes. Well positioned bunkers and water hazards ensure the course provide a suitable test of golf to all abilities. 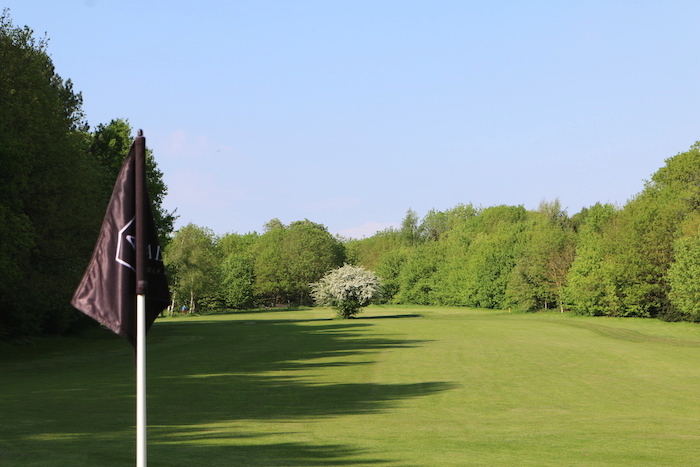 The course is well known for the quality of its greens and fairways which are kept to an extremely high standard by our Course Manager Marc Winnan and his team. Continued investment in course machinery and keeping up to date with course maintenance advancements plays a key part in this. Due to the care and attention the course receives even in the worst of winters there is little or no need for temporary greens. This is a benefit our members are extremely proud of. 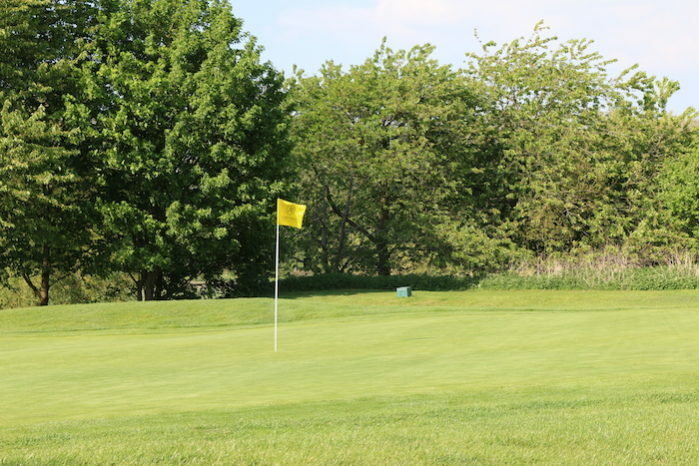 The Village course is a hidden gem; this fantastic 9 hole course is the perfect place for beginners to learn and established golfers to perfect their game. It is the ideal course for players who are time conscious but still expect the standard of playing surface to be on par with that of an established parkland course. The Village course ticks all these boxes. The holes are tree lined and the challenging greens prove this course to be a great test for all players. We believe that anyone learning the game on the Village course will become a very tidy golfer.